Founded in 1893, Flexsteel Industries, Inc. trades publicly on NASDAQ under the ticker symbol FLXS. Headquartered in Dubuque, Iowa, Flexsteel has North American manufacturing and distribution facilities in Dubuque, IA; Dublin, GA; Lancaster, PA; Riverside, CA; Starkville, MS; Huntingburg, IN; Edgerton, KS; Harrison, AR; and Juarez, Mexico. Flexsteel employs nearly 1,600 associates worldwide and is governed by a Board of Directors. 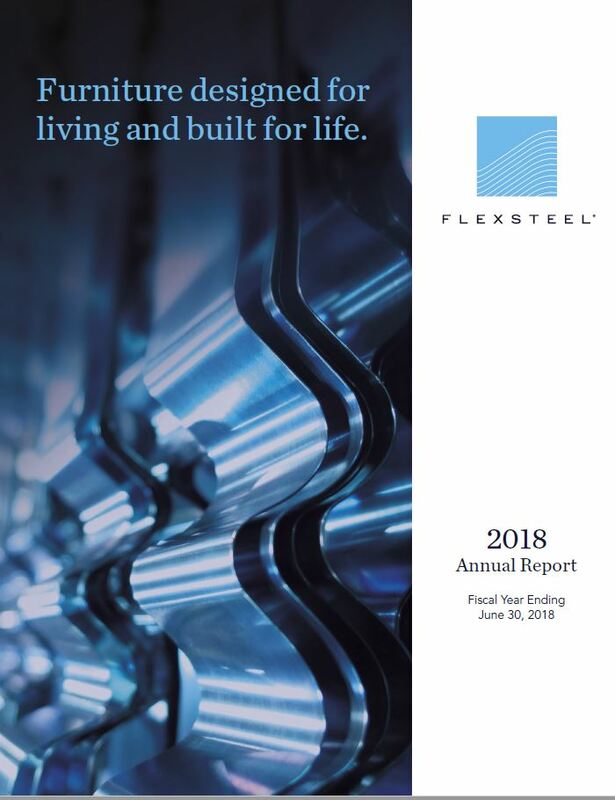 Flexsteel’s core competencies are the design and production of furniture for residential and contract applications. Flexsteel is known for its Blue Steel Spring as well as numerous other design and manufacturing innovations. Flexsteel sells to 50 countries around the globe and is carried by more than 1,200 retailers. 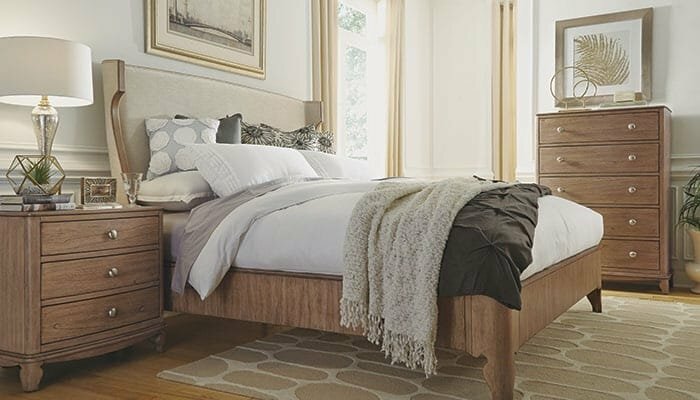 Permanent showrooms are located in High Point, NC and Las Vegas, NV. Flexsteel operates and maintains a fleet of hundreds of company-owned trucks/trailers in addition to using nationally dedicated carriers for unparalleled logistical precision. Flexsteel trades on the NASDAQ Stock Market under the symbol 'FLXS.' 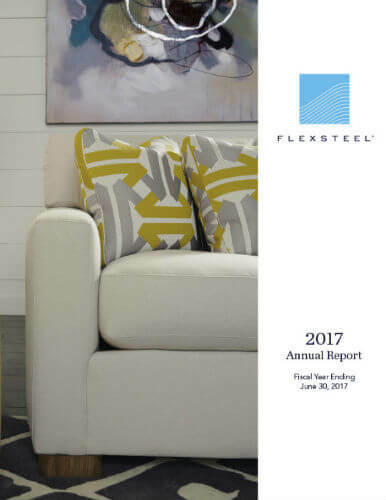 Flexsteel has paid dividends for the past 309 quarters. Flexsteel’s Articles of Incorporation, Bylaws and Board of Directors’ committee charters define how the corporation conducts business. A copy of the Company’s annual report on Form 10-K, as filed with the Securities and Exchange Commission, can be obtained without charge.